UK charity the Citizen Journalism Educational Trust (CJET) and The-Latest.Com are proud to announce they have teamed up with the multi award-winning Guardian newspaper to launch a Young Black Minority Ethnic Columnist of the Year competition. It is open to people aged 18-24. No previous journalistic experience or qualification is needed. Competition organiser Marc Wadsworth, editor of the-latest.com, said: "We decided to do this to put our money where our mouth in support of the long-overdue campaign to get more black people into the media. News rooms have never been more full of white middle-class male graduates and British journalism is the poorer as a result. We have gone backwards since the 1980s and now is the time to do something about it." He added: "You only have to look at the biased "us and them" coverage of the riots in 2011, after young black man Mark Duggan was shot dead by the police. Some of the reporting demonised the young people involved as 'the enemy within'." "We tackled this bad journalism head on by organising a conference in 2011 that brought together young people from riot affected areas, journalists, scholars and members of the public." 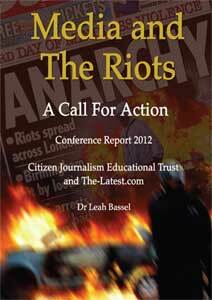 Conference organisers CJET and The-Latest produced a report titled Media and the riots – A call for Action, which was written by leading social scientist Dr Leah Bassel that resulted from the frank, robust and extremely useful exchange of views. One of its several practical recommendations was that a writing competition should be held to aid the much-needed process of making journalism in Britain more racially diverse. The subject to be tackled by competition entrants is an issue that is important in your locality or a topic about which you feel strongly. The opinion or editorial piece should be between 450 and 500 words in length, use at least two sources and can be illustrated with photographs or a short video clip. Useful advice on sources and writing style can be found in the Journalism Tips section at the foot of the home page of the-latest.com. A cash prize of £250 will be awarded to the winner who will also get a final interview at The Guardian for a place on the exciting positive action internship programme run by the national publication that has been voted newspaper of the year and won the prestigious Pulitzer prize. The runner up will win £150 and third placed entrant, £100. The winning columns will be published on the-latest.com and other news outlets. Entries must be submitted to competition@cjet.co.uk by 5pm on Friday, May 9 2014. The competition rules are at the end of this text. The judges are Dr Leah Bassel, University of Leicester, Dr Margaret Busby OBE, a CJET trustee, writer and former book publisher, Hugh Muir, diary editor of The Guardian, Yasir Mirza, head of diversity and inclusion at The Guardian, and journalist Samia Rahman, deputy director of the Muslim Institute. Entrants must be aged 18-24. Entrants must be Black Minority Ethnic. No previous journalistic experience or qualification is needed. 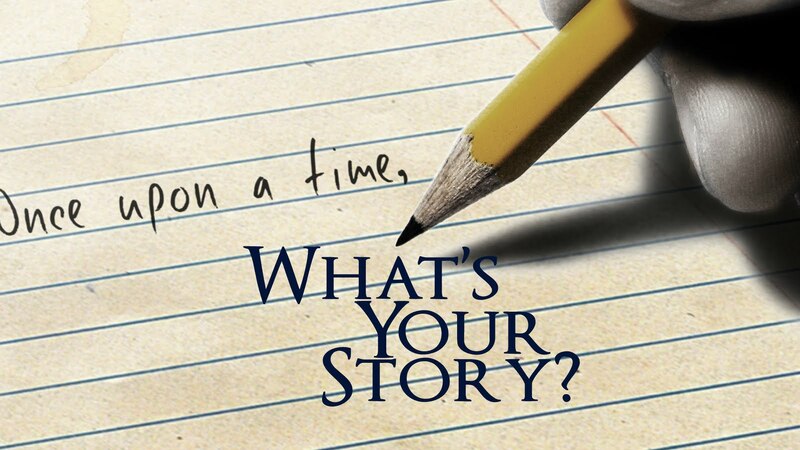 You can enter by sending your story as a Microsoft Word document to competition@cjet.co.uk. Please include your name, address and your telephone number(s) (daytime and/or evening). The deadline for receipt of entries is by 5pm on Friday, May 9, 2014. Only one entry per writer may be submitted for the competition. The story must be original and should not have been previously published anywhere in full or in part. Published work is taken to mean published in any printed, publicly accessible form, e.g. magazine, newspaper. It is also taken to mean published online, with the exception of personal blogs and personal websites. Entries must be between 450 and 500 words in length with use of at least two sources and can be illustrated with photographs or a short video clip. Entrants agree as a condition of entry that the prize organisers may publicise the fact that a story has been entered or shortlisted for a prize. By submitting your story for entry into the competition you will retain your copyright and also herby grant to us and our sponsors a non assignable, worldwide, non-exclusive licence to use the story for publication in connection with the competition and future competitions and promotions for the Citizen Journalism Educational Trust and The Latest.Com. By entering the competition the entrant verifies that he/she has read the rules and agrees to abide by them. 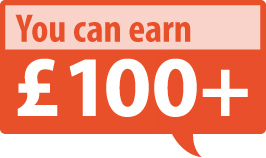 The competition is open to entrants who are legally allowed to work in the UK. The competition is not open to anyone involved in the running of this competition, or their immediate family members. If you enter the competition your story may be published on The-Latest.com website and the Guardian newspaper and website, and may be used in publicity for the Citizen Journalism Educational Trust and associated projects and by our sponsors in their magazines, publicity and website. All personal data provided to the Citizen Journalism Educational Trust, The-Latest.Com and the Guardian newspaper and website in relation to this competition will be used in accordance with the Data Protection Act 1998 and you hereby consent to us processing all personal data for the purposes of this competition. The Citizen Journalism Educational Trust reserves the right to cancel this competition or alter any of the rules at any stage, if deemed necessary in its opinion, and if circumstances arise outside of its control. If the winner is unable to be contacted after reasonable attempts have been made; the Citizen Journalism Educational Trust reserves the right to either offer the prize to a runner up, or to re-offer the prize in any future competition.